Cary Audio is based in Raleigh, North Carolina. 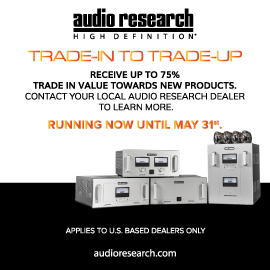 Founded in 1989, Cary Audio quickly became known as a builder of high-quality, two-channel, tubed audio electronics. 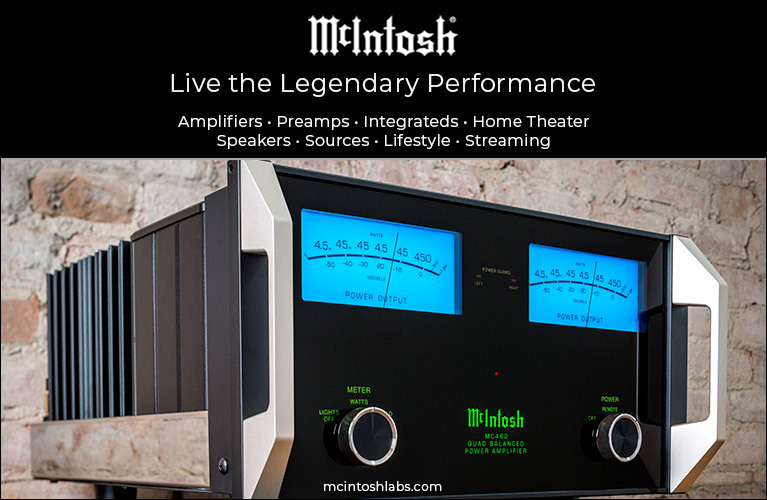 Their model 805 monoblock, now named the CAD-805AE, has been around for nearly as long as the company itself, and has received many positive reviews over the decades. 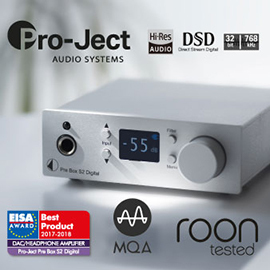 Cary now serves a wider audience with both tubed and solid-state amplifiers and preamplifiers, a hybrid headphone amp and hybrid D/A converters, as well as solid-state DACs, music servers, and surround-sound processors. The SL-100 ($1995 USD) is a traditional preamplifier -- according to the modest owner’s manual, it’s a “dual-mono solid-state preamplifier” with an “all solid-state design that ensures carefree maintenance, yet delivers a very smooth tonal balance not unlike tubes.” Its claimed specifications include total harmonic distortion of <0.03% and a frequency response of 5Hz-50kHz, +/-0.5dB. 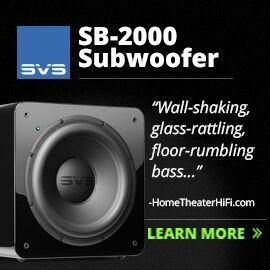 The manual and promotional materials available at caryaudio.com provide little additional information about the SL-100’s circuitry, though they recommend 100 hours of break-in for best sound quality. I installed the SL-100 between my Benchmark DAC2 HGC D/A converter and Audio Research D300 power amp and set it on simmer, to provide background music until I’d estimated it had exceeded 100 hours of play. I don’t put a lot of value on lengthy break-in, but the sound of the Cary did open up a bit over that time. The SL-100 measures 17”W x 4.5”H x 13”D and weighs 25 pounds. It has the usual thick faceplate of anodized aluminum (available in black or silver) of much of the gear in its price range. The rest of the folded case is black, and made of thicker-gauge metal than is sometimes found, and has a nice, solid feel. No screws are visible on the faceplate, and just a few on the top and sides. Each side panel has a row of vertical ventilation slots, and large rubber feet at the four corners ensure that the SL-100 is safely supported. My sample was all black, with silver power and selector buttons. The soft-feel power button at the faceplate’s bottom left is surrounded by a blue ring encircled by a round silver bezel; the ring glows blue when the SL-100 is turned on. Above this is a 1/4” headphone jack. At the center of the faceplate is a large blue LED display (with brightness control) that shows the volume level and input selected. Below this, in a groove that runs the width of the faceplate, is a row of seven buttons; from left to right, these are: Balanced, CD, Tuner, Aux 1, Aux 2, Cinema Bypass, and Tape Monitor. At the right is a large, smoothly turning volume dial. The SL-100’s rear panel reflects its dual-mono design. The positions of the input jacks, spread out along the lower half of the panel, are mirrored; at the center, between the right- and left-channel inputs, is the IEC power inlet. Moving outward from there in either direction are inputs for Tape Out, Tape In, Cinema Bypass, Aux 2, Aux 1, Tuner, and CD, all on RCA jacks. At the extreme left and right is a single balanced input (XLR) for each channel. In the center of the top half of the rear panel are three power trigger ports and an IR remote port, each on a 3.5mm minijack, as well as a RS-232 serial port for remote configuration. In mirrored sequences to either side of that group are a single balanced (XLR) and two unbalanced (RCA) outputs, for the right and left channels. All of the jacks felt of good quality, and exhibited no play throughout the review period. 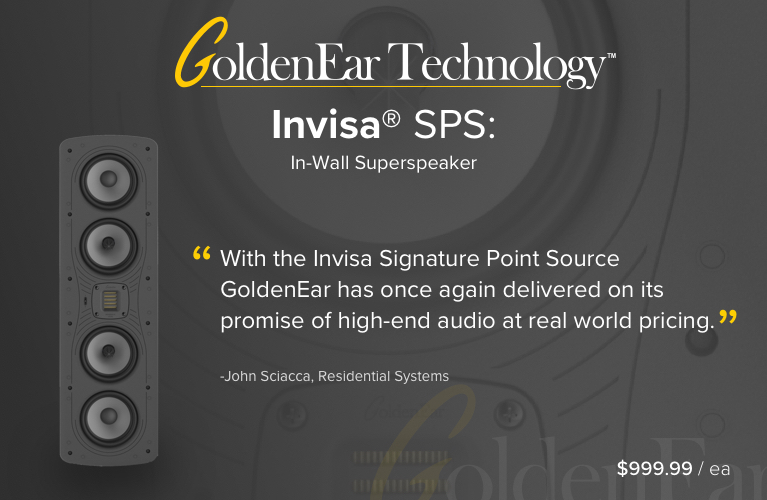 I got a better quality of sound from the balanced inputs and outputs, and so did most of my listening that way. The remote control supplied with the SL-100 is an all-plastic model that, I assume, can also be used with some other Cary components, though its ergonomics are poor. The preamplifier controls I most often use are the volume buttons, but these are awkwardly placed at the very bottom of the SL-100’s remote, which makes it difficult to press them while holding the remote in the same hand. I had to hold the remote by the ends of my fingers, which made my grip on it unsteady. When I held it in my palm, my thumb had to stretch to reach the volume buttons. The many easy-to-reach buttons in the top two-thirds of the remote seem to have nothing to do with the SL-100. There’s another set of volume buttons up there, but they don’t do anything. I spent some time listening to Nigel Stanford’s Solar Echoes (16-bit/44.1kHz AIFF, John Stanford Music) through the Cary SL-100 and found them a fabulous match. The album is available directly from Stanford’s website, as well as from most of the usual download vendors. Buy from the artist -- when you do, you’ll have the option of downloading the MP3 version available elsewhere, or CD-resolution WAV files. Because I store music on an iMac, I used the handy XLD conversion application to convert the WAV files to the AIFF format, which I prefer. Solar Echoes is classified as “electronic music” by larger purveyors of low-resolution downloads. Stanford has managed to make the album sound much more analog than I expected, after listening to the samples on his site through my iMac’s built-in speakers. That analog-like sound played into the talents of the Cary SL-100. In electronic music, the higher frequencies often sound sharp or etched. Through the SL-100, Solar Echoes had a subtle softness and smoothness that made it slightly warm and extremely welcoming. The Cary didn’t remove any of the music’s details or subtleties, but the overall feel was softer, closer, and without harsh edges. Before the Hegel Music Systems P20, my reference preamplifier was an Audio Research LS15. 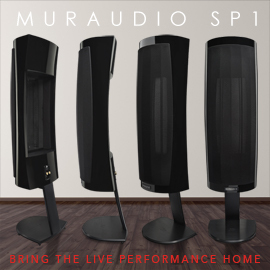 Cary has voiced the SL-100 to provide a warmth that leans toward tube sound, without being too “soft” for those who prefer solid-state. Bob Dylan’s Blood on the Tracks was another great pairing for the SL-100. I’ve always particularly enjoyed “Tangled Up in Blue” (16/44.1 AIFF, Columbia) for its melody and story. The Cary made the layered guitars and Dylan’s slightly raspy voice so alluring. The sound had a feeling of a small group playing in a modest but very comfortable space. Nothing about the sound was aggressive or imposing. The soundstage felt like everything was perfectly sized and mixed. The sound of the acoustic guitar in “Shelter from the Storm” included all of the nuances of the player actually touching and interacting with the instrument. Today, many recordings of acoustic guitar sound sanitized in comparison. Dylan’s harmonica, which enters toward the end of the song, had a terrifically scratchy sound without being harsh or overbearing. Hearing the way the Cary conveyed Bob Dylan, I felt compelled to hear how it would handle Gordon Lightfoot. “Sundown,” from Gord’s Gold (16/44.1 AIFF, Reprise), was terrific. Again, I found the sound very comfortable. The acoustic guitar picking was out front and exposed, but the electric rhythm guitar had a fat sound that didn’t overwhelm the voice or the subtle background percussion. It felt as if Dylan and his group had packed up and left, and Lightfoot and his band had set up and played in the same pleasant, comfortable space. The Modern Jazz Quartet’s Django (16/44.1 AIFF, Prestige) ends with the great “Milano,” a quiet piece that was very well served by the Cary. Milt Jackson’s vibraphone was well balanced with the piano, bass, and drums. Sometimes, the sound of this instrument can be a bit hard or glaring, but the Cary resolved it quite well. The MJQ felt a bit tightly packed in the center of the soundstage, but there was a nice clarity and separation of sound to the distinct instruments. Each recording I listened to through the SL-100 seemed to convey the feeling of comfortable. I rounded out my listening with J.S. Bach’s Brandenburg Concerto No.2, performed by Richard Kapp and the Philharmonia Virtuosi of New York (16/44.1 AIFF, Sony Classical). The size of the space certainly grows in this piece due to the instrumentation required, but the feeling of a comfortable setting and a smoothness still pervaded its sound through the SL-100. The harpsichord retained all of its plucked glory without sounding thin. The woodwinds had a soft, somewhat muted feel that never allowed them to feel sharp or harsh. The trumpet felt somewhat disconnected from the other players, as if the player was some distance behind the orchestra. The Cary’s sound made me feel that this music was being played in a setting of modest size, rather than the typical large hall we might hear it in today. As has been typical of the preamplifiers I’ve tested and used, the sound quality of the SL-100’s headphone output was modest compared to that of its line-level outputs. Using my Bowers & Wilkins C5 in-ear headphones with a 1/4” adapter, I found the sound generally flat, and a little boomy at the bottom. Higher frequencies were rendered more cleanly, but the combination was not a useful one for headphone aficionados. The headphone jack is a handy inclusion, but is not a reason to purchase the SL-100. 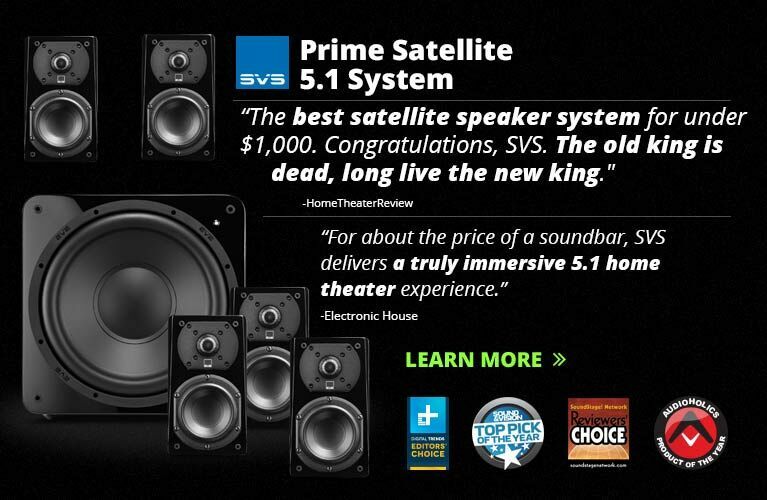 For this comparison I shifted back to the Hegel Music Systems P20 ($2900), which I’ve loved since its first day here. 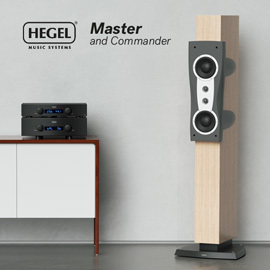 Compared to the Cary, the Hegel opened up the music just as it had when it first arrived here to compete with the Audio Research LS15 for long-term residence in my system. It ended up replacing the ARC. With Nigel Stanford’s compositions, the bass impact was immediately more notable, but it never overwhelmed. Individual deep-bass sounds appeared more distinctly in the soundstage. I was more aware of low-frequency nuances than through the Cary. Sounds became more distinct and independent of each other, in a manner that I prefer. Each image now had a more layered sound from front to back. Melodic parts of the sound that carried a track’s hook, seemed to step forward, as a performer might to take a solo. And as main melodies concluded, they faded back into the broad, general sound like performers returning to their usual positions onstage. Smaller-scale electronic sounds became more distinct; I could hear them more clearly. The Cary SL-100 sounded more relaxed and laid-back than the Hegel P20, and its soundstage was narrower and shallower -- a difference I heard most clearly with the Dylan recording. The sound was still very cozy, but smaller. That’s not to say that the sound was bunched up at the center, between the speakers, but of how difficult it was to compete with the size of the Hegel’s soundstage. The Hegel’s sound feels like a very sharp photograph taken with an extremely expensive lens. The Cary reproduced music with a softer focus. The image was still beautiful, but in a different way. This former owner of tubed gear found himself very comfortable with the warmish sound of the Cary SL-100. I agree with the writer(s) of the SL-100’s manual, who described its sound as “smooth.” The SL-100 will easily satisfy those who want a comfortable sound that’s relaxed and laid-back, but who don’t want to deal with tubes. 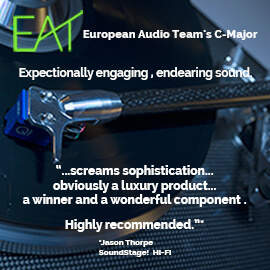 Given its reasonable price and fine build quality, the SL-100 is an attractive choice that should garner a warm reception amongst audiophiles.